Netcare Femina can now offer UAE to their patients more easily and refer patients directly to a facility within their own hospital. 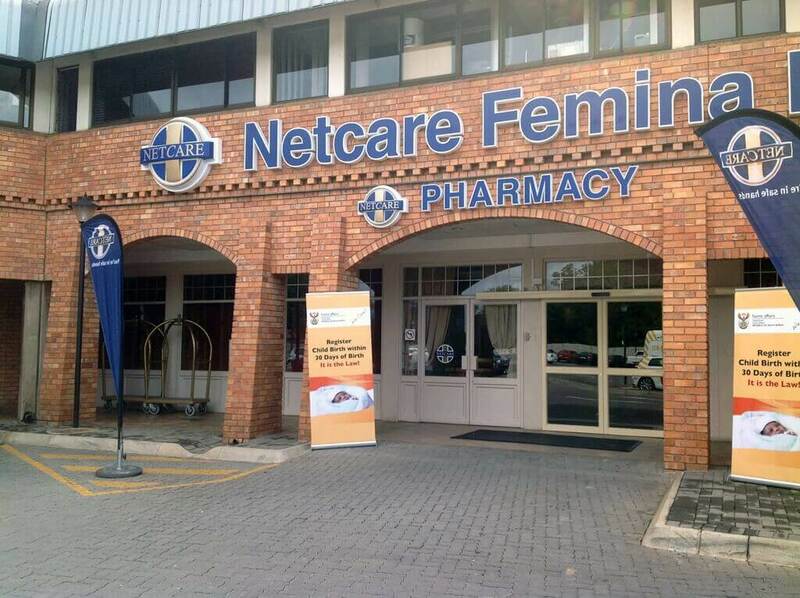 We performed the first case of uterine fibroid embolization for symptomatic fibroids at the Netcare Femina Hospital in Pretoria on Thursday the 18th of February 2016. The procedure marks a milestone for offering embolization to our fibroid patients since we can now offer the service based in a hospital almost solely dedicated to women’s health. Fibroid Care has pioneered the use of a mobile facility which can be used to do the embolization without compromise to the patient’s well being or exposure of staff to the radiation usually created during the procedure itself. It is this fact that allows us now to offer embolization at even better rates for both our private and medical aid patients for those in need of fibroid treatment in Pretoria and its surrounds.